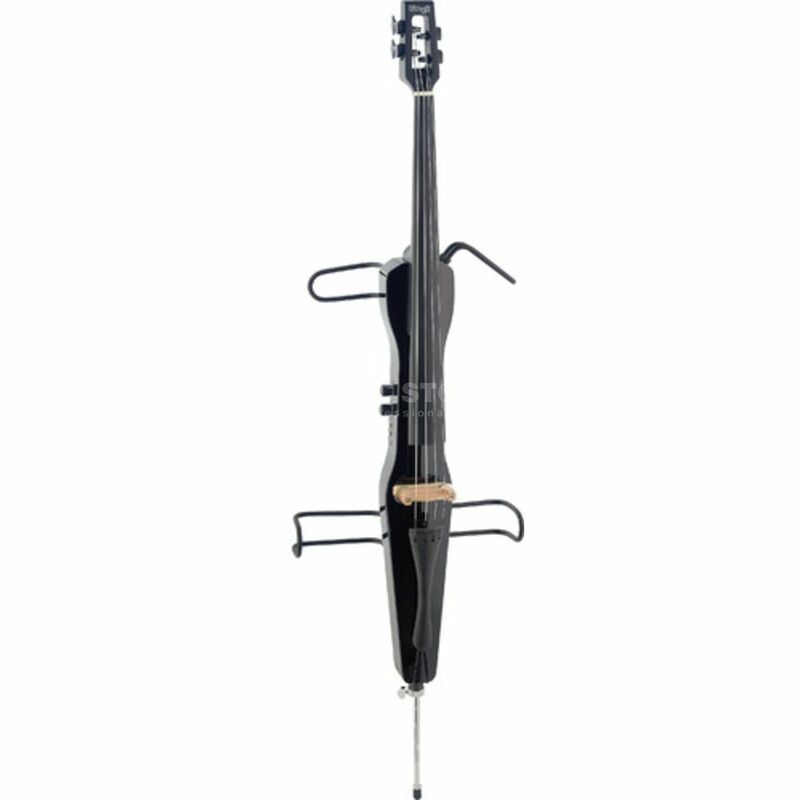 The Stagg ECL 4/4 Electric Cello Black is constructed from solid maple and features an active preamp that amplifies the signal via an under saddle pickup. The tone can be altered with a simple volume and bass control knob while connectivity comes from a standard ¼” output jack. Other useful additions include a mini-jack output for headphones a gigbag and a bow.